Cell phone unlocking petition meets 100k goal: White House to weigh in. 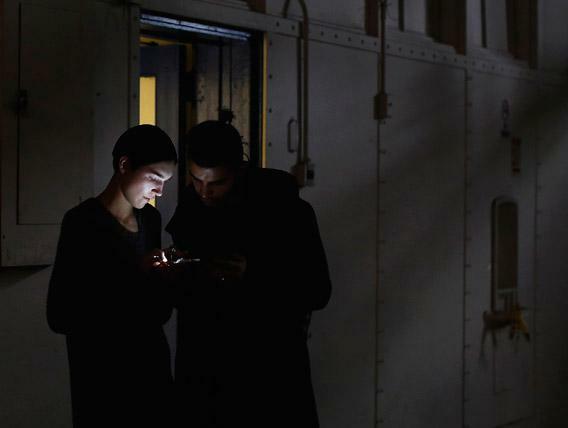 A man and woman looking at a mobile phone in New York, February 11, 2013. Techies and libertarians, rejoice: The White House is going to have to weigh in on that wildly unpopular new rule that could make it illegal for Americans to unlock their own cellphones without their carriers’ permission. A Whitehouse.gov petition to overturn the rule, which was enacted by the Library of Congress in October and went into effect in January, hit 100,000 signatures Thursday morning, the threshold for an official response from the Obama administration. It met the target with three days to spare. That’s a more impressive feat than it used to be. The White House raised the threshold from 30,000 to 100,000 in January in an effort to reduce the number of petitions that would qualify. The petition requests that the White House ask the Librarian of Congress to rescind its cell-phone unlocking decision, or failing that, champion a bill to permanently legalize the practice. The Los Angeles Times points out that Obama can’t force a rule change, and a legislative fix might be difficult politically. But if nothing else, the 100,000 signatures indicate that the issue isn’t going away without a fight.